The position of IFSA United Nations Framework Convention on Climate Change (UNFCCC) Sub-Commission Head has become available to those who are looking for more ways to get involved within IFSA. 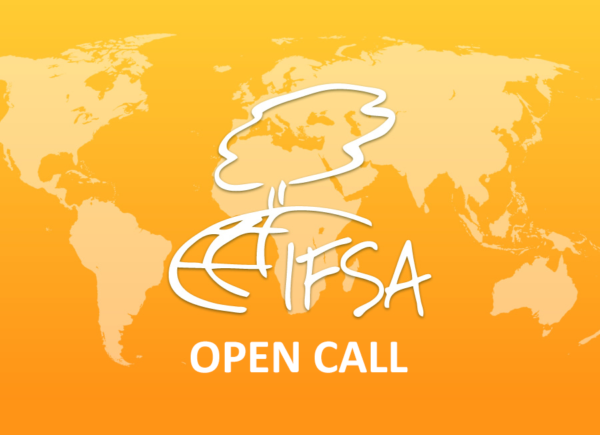 Commissions, including sub-commissions, are executive bodies of IFSA established by the General Assembly in any composition and for any tasks. The UNFCCC Sub-Commission head will be working with commissioners under the direct supervision of the International Processes Commission (IPC) head until July 2017. Furthermore, the Head of UNFCCC Sub-Commission must motivate students to form a delegation to the Conference of the Parties (COP) of the UNFCCC held once a year. If you are interested in applying for the position of Sub-Commission Head, please submit the following documents to [email protected] by September 10th at 23:59 CET. Late or incomplete applications will not be considered. If you have further questions about the position, please email [email protected]net. A. Describe yourself as a leader. What experiences do you have managing, educating, and working with a team and how do you see your approach translating to managing an IFSA delegation at COP 22? B. How do you hope to improve the UNFCCC COP 22 delegation experience and what are some of your goals as Head of Sub-Commission? C. Please describe your experience, knowledge, or interest in international environmental policy, policy platforms, or advocacy. Letter of verification by your LC President stating that you are a member of your LC or an alumni (recent graduate) of your LC.